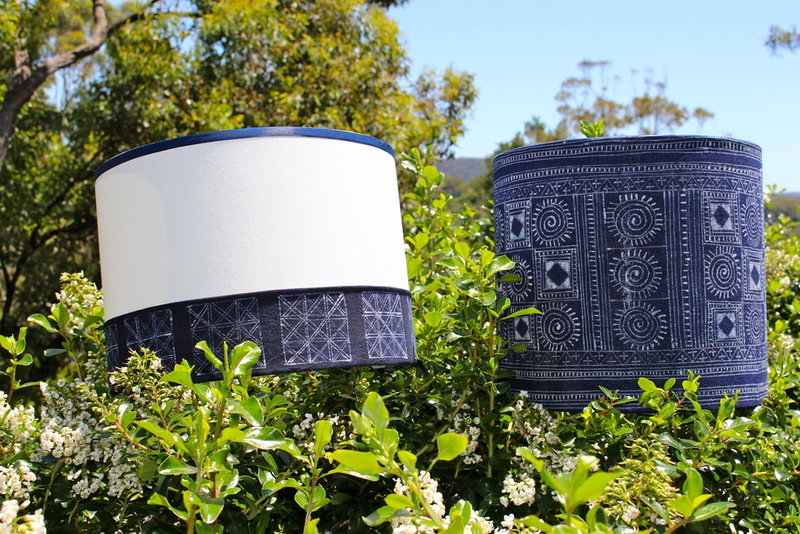 The empowerment of artisans with sustainable incomes through their craft is the inspiration for KeapSake. To cherish the value of their work and their traditions. 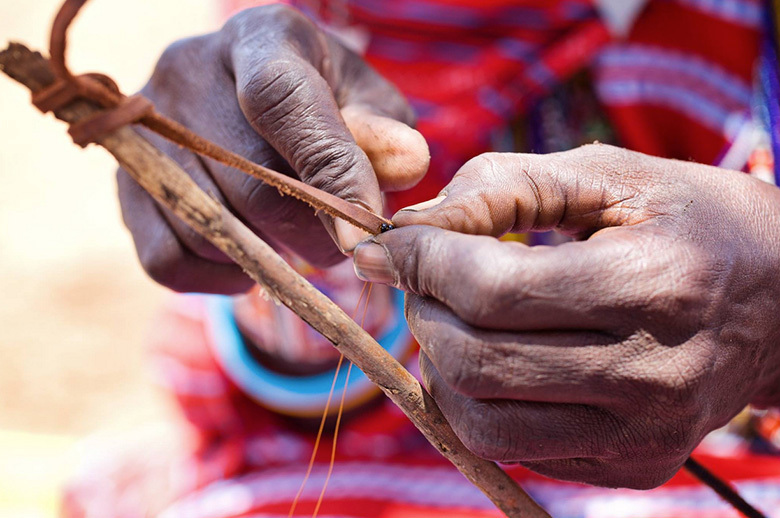 Every purchase through KeapSake provides artisans with a source of fair trade income, support for their community, and a global platform for their work. Afghanistan was once a great center of civilization found at the heart of the ‘silk road’. Their craft industry, a source of great pride for the Afghan people, suffered greatly after more than three decades of conflict and displacement. Turquoise Mountain trains a new generation of young Afghan artisans, ensuring the livelihoods of its students by connecting their work to markets across the globe. These craftswomen and men learn centuries-old skills and work with contemporary designers to produce their unique handmade pieces. 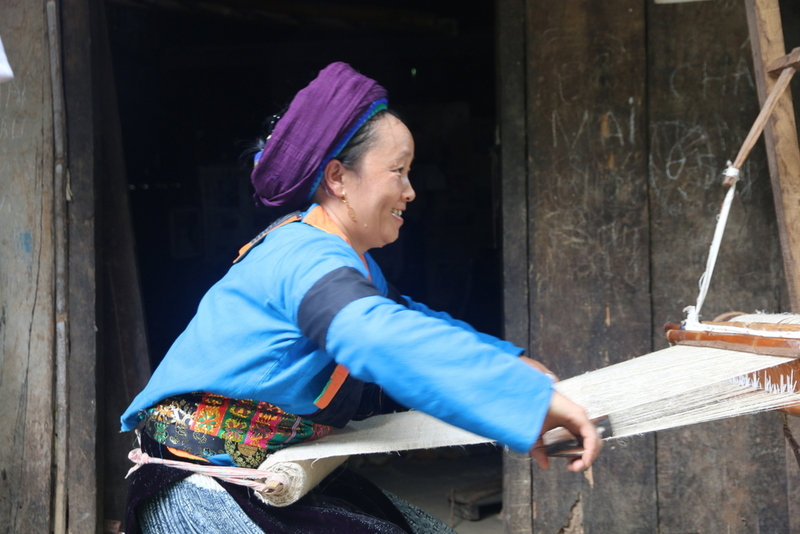 Pac Co is a cooperative of 24 H'mong women in the northern hills of Vietnam working together towards a sustainable and equitable future for their families and wider community. 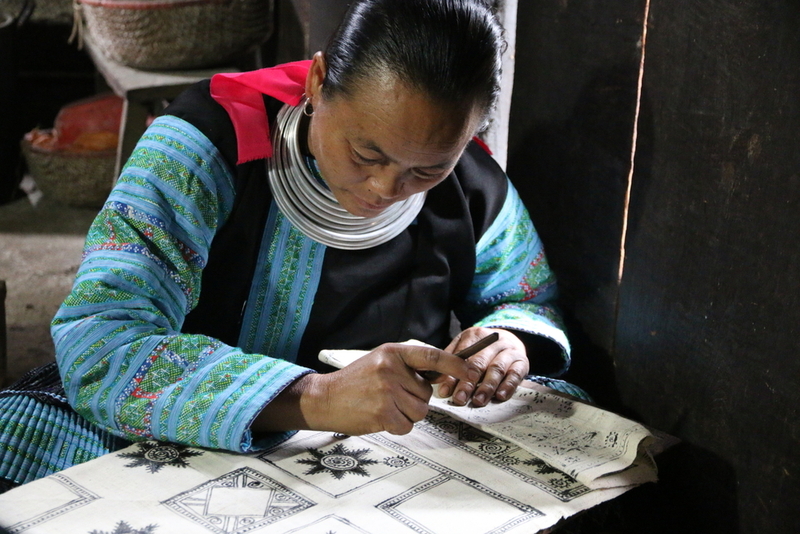 Through the development and sale of their traditional crafts they can preserve and promote their ethnic minority culture, buy food for their family, educate their children and get a fair income for their work. 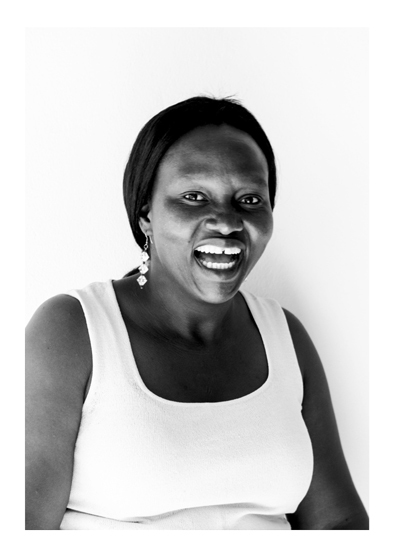 Employing over 80 artisans in Kenya, Meyelo provides them with business training programs and revenue to the artisans and their communities by giving a portion of their proceeds back into the growth of artisan small businesses. “We believe in treating people, planet and profit equally, building a business where ethical and social standards balance with cutting edge design."